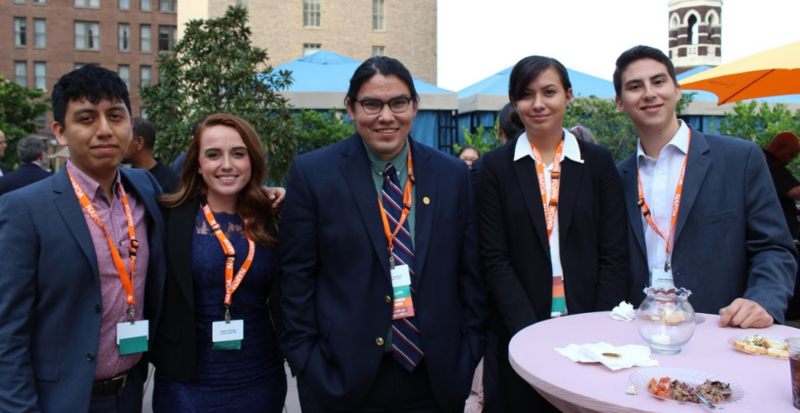 The NAFOA Academy is open to 18-24-year-old Native American youths and will offer three levels of coursework that provide opportunities for participants to improve career readiness and advance their understanding of issues impacting tribal economies. The first two levels — Academy 100 and 200 — are free and open to eligible youths. 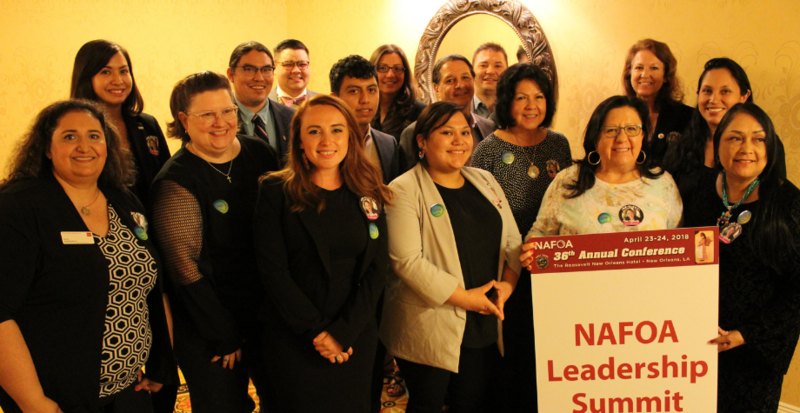 Young people accepted into the NAFOA Leadership Summit participate in seminars led by top executives, managers and tribal leaders for one day prior to the Fall Finance and Tribal Economies Conference. Following the summit, participants attend NAFOA’s fall conference that facilitates dialogue between tribes, federal partners, nonprofits and professionals regarding tribal finance and economic issues. To be eligible to apply for the NAFOA Leadership Summit, applicants must first have completed Academy 100 and Academy 200 or submit an academic transcript that demonstrates completion of coursework relevant to Academy 200. Academy 100 is a two-week intensive online course that addresses topics such as resume creation, dress for success, personal finance basics, and cultivating a professional persona. Academy 200 will provide an introduction to the following core topics: money principles, budgeting, negotiations and investing. Academy 300 is the NAFOA Leadership Summit which is open for application to eligible Native American youths who have completed Academy 100 & 200. 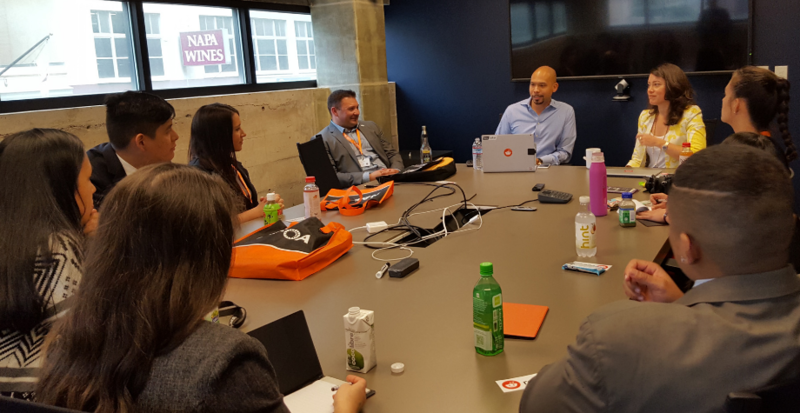 Young people accepted into the NAFOA Leadership Summit participate in seminars led by top executives, managers and tribal leaders for one day prior to the Fall Finance and Tribal Economies Conference. 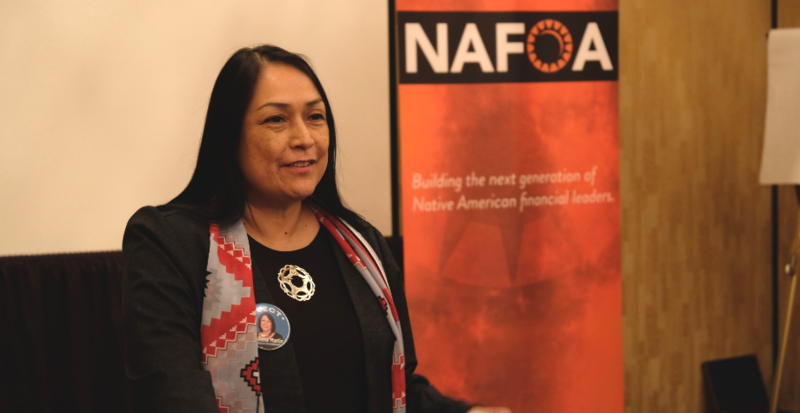 Young people accepted into the NAFOA Leadership Summit participate in seminars led by top executives, managers and tribal leaders for one day prior to the Fall Finance and Tribal Economies Conference. The NAFOA Academy Scholarship provides funding for portions of the costs associated with participation in Academy 300. Funding is available for hotel costs, conference registration fees, and the NAFOA Leadership Summit program fees. 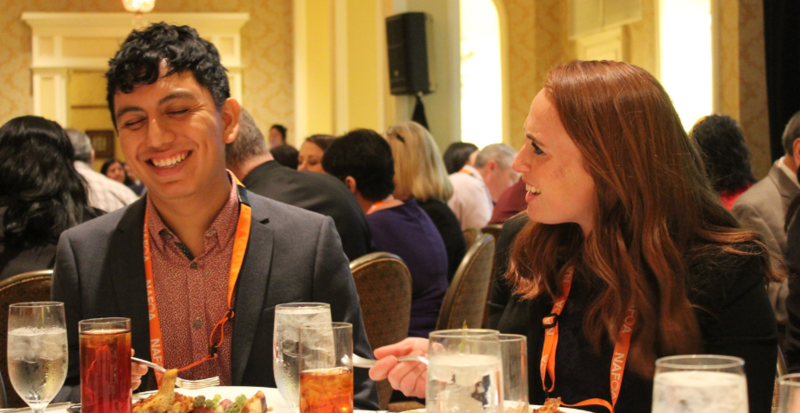 The Gen-I Career Success Scholarship provides all funding for travel, hotel, conference registration and NAFOA Leadership Summit program fees for eligible youth accepted into Academy 300.